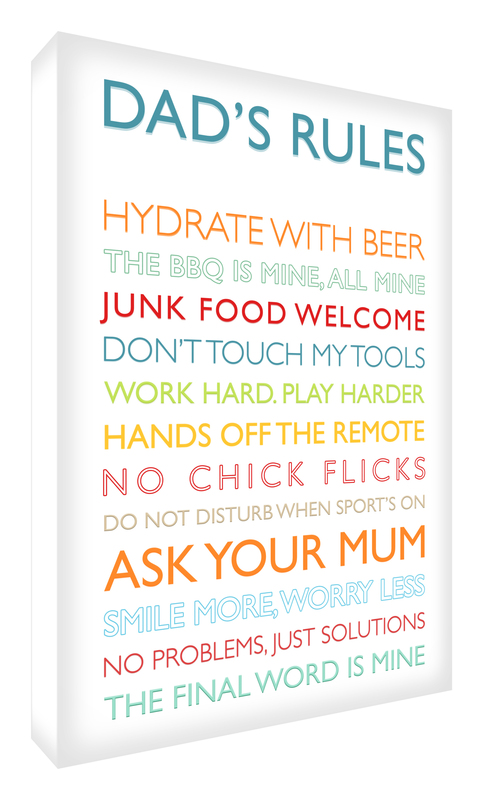 So with father’s day around the corner, I have done a quick round up of gift ideas. 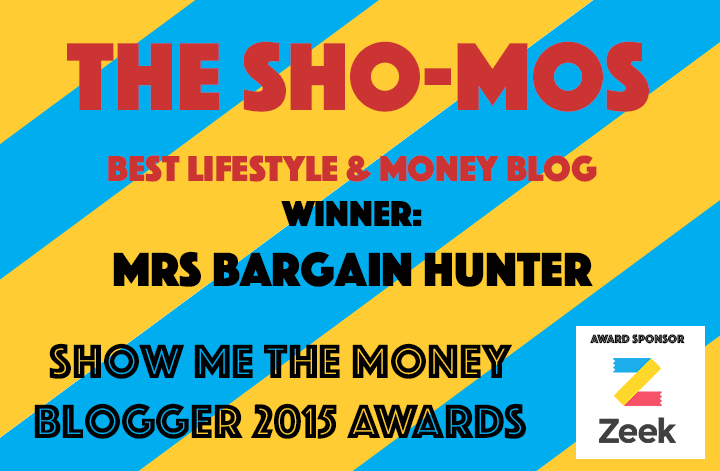 Sticking to under £20, I got Mr Bargain Hunter’s approval before putting anything onto my list. Happy Father’s Day. Most guys take on average 170 strokes every time they shave, and 120 of them are re-strokes over the same area of the face after the initial strokes have wiped away most of the protective shave gel. 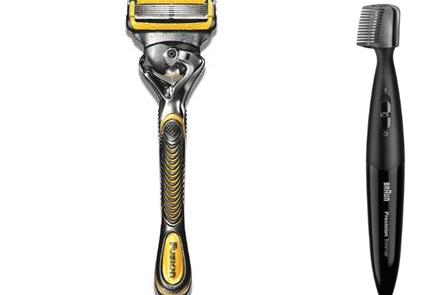 For this reason, Gillette has launched the new ProShield razor, combating skin irritation with an added lubrication strip before AND after the blade. With lubrication before and after the blades to shield from irritation during shaving. Gilette’s thinnest, finest blade edges for less tug and pull with Gillette’s most advanced blade coating. The new Fushion Proshield will have dad feeling smooth and sharp all in one. Stocklist: Boots, Gillette for £13.99. The image also shows their precision trimmer. Dad’s got everything – the screwdriver, the cufflinks, the coloured socks, he’s even got a smartphone! 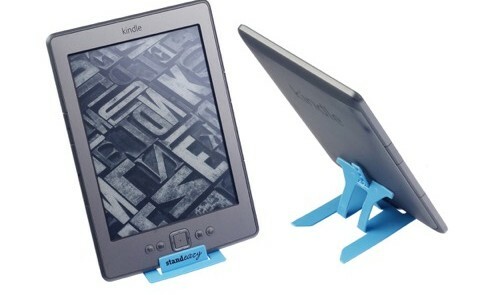 Bring on Standeazy, the credit card sized phone stand designed for smartphones, e-readers and mini-tablets. The concept is simple – a credit card sized design engineered to easily convert into a phone stand that allows for different viewing angles in both portrait or landscape mode. Neatly fitting into any wallet, the Standeazy excels with its practical size and great stability. Fits in any card wallet. Special Edition £3.99, plain colours £2.99 from www.standeazy.com. 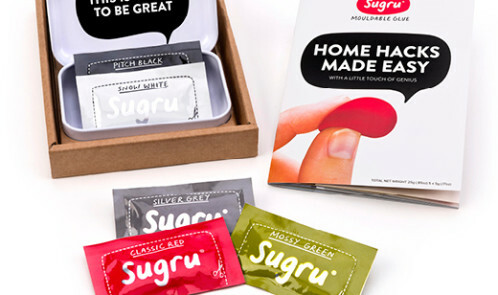 For just £10 the Sugru Starter Kit will introduce your dad to the DIY of the future (includes 5 packs of Sugru) and get him started on ten easy home hacking projects (includes a booklet chock full of how-to guides). So what’s a home hack then? It’s a kind of DIY that we’ve all be doing for years without even realising it. Often referred to as fixing, tweaking, tinkering or enhancing, the Sugru Starter Kit is designed to help with everything from misplaced keys and fraying cables to broken parts and even some genius shoe storage ideas. 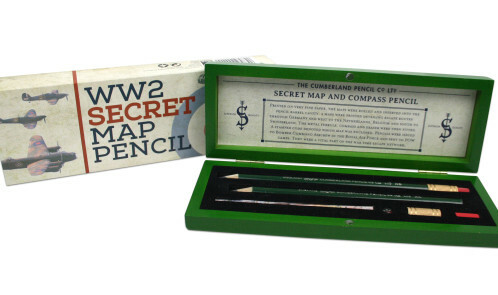 It’s the perfect gift for anybody who loves a good idea. I just did a great hack, where the metal tray in my shower no longer falls off the wall, as I created some white Sugru hooks. The great thing is that water cures Sugru, perfect for the shower. Get yours now at Sugru.com for £10 and check out some cool and useful project ideas. Easy DIY? He’s going to love it! Find out more at Sugru.com. 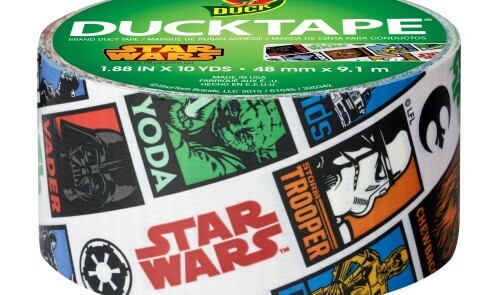 How about Star Wars Duck Tape? To bring the Force to any DIY tasks! It costs around £3 a roll from Amazon, Hobbycraft, B&Q, Halfords, so is nice and affordable for the kids to buy their dad on Father’s Day. PowerHealth’s beard oils are the perfect fathers day gift, at only £9.99 usually (£7.49 at the mo on sale!) they’re affordable, natural and super effective! No more itchy cuddles! Both blends…citrus and the warming blend are made with Jojoba and Vitamin E.
Aldi is inviting ale lovers to join a beer revolution this May as it launches eighteen British-brewed ales, available in all English and Welsh Aldi stores. Hand-picked for the Beer Festival, the ales have been sourced from the best small breweries, in celebration of the exceptional beer brewed here in the UK. What’s more, they come without a hefty price tag, with each ale priced at just £1.25. Details of just Mr Bargain Hunter’s favourite here: Wet Your Whistle (4.5% ABV, 500ml), £1.25 Brewed at Box Steam Brewery, Wiltshire. The clue is in the name with this brew which offers hop heads’ a sumptuous, full bodied ale, with a refreshing, bittersweet taste. Perfect for a summer BBQ, this beer is finished with a fruity, hoppy aroma and you’ll only find it at Aldi this summer. *Best partnered with freshly grilled meats and fish. We thought the mug, hip flask and Grandad cushion were particularly good value at Home Bargains. Prices are Football ‘Dad’ mug, £1.99, Hip flask, £2.99 and “Reserved for the best Grandad” cushion, £3.99. Products are available from over 400 Home Bargains stores nationwide. Starting at £16.99, these are self explantory, so the one I liked the best was Dad’s Rules, in lots of different colours and currently their stock is half price. The showcases all the special moments shared with your little one over their first 12 precious months. Create a special gift that includes 12 individual images, marking those special milestones; further customise with a print of baby’s hand or foot, if you’d like. Available from Amazon, RRP £25. Affordable Art Fair happening 16th – 19th June for a really special, alternative gift! This Father’s Day, why not treat your Dad to something a little different? With research suggesting attending cultural events can improve your health and sense of wellbeing, a trip to the Affordable Art Fair is the perfect gift for any Dad looking to embrace his cultural side, and even invest in his own piece of art. The fair takes place in the leafy setting of Hampstead Heath and is the ideal place for any art-loving Dad to enjoy an array of paintings, original artist-made prints, sculpture and photography. 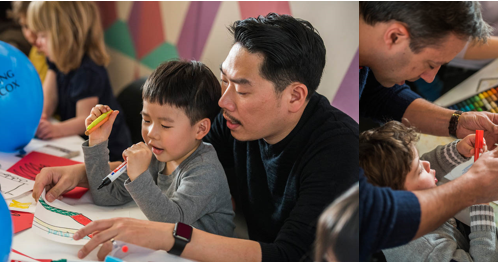 With gift vouchers available kids can take part in a variety of workshops at the fair, along with Dad, for a day out the whole family can enjoy.